The above downloadable worksheet is a great resource for high school students, elementary school students and adults at Elementary (A1) level. 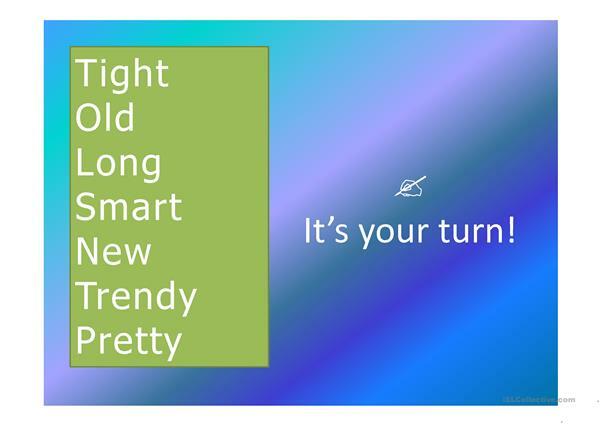 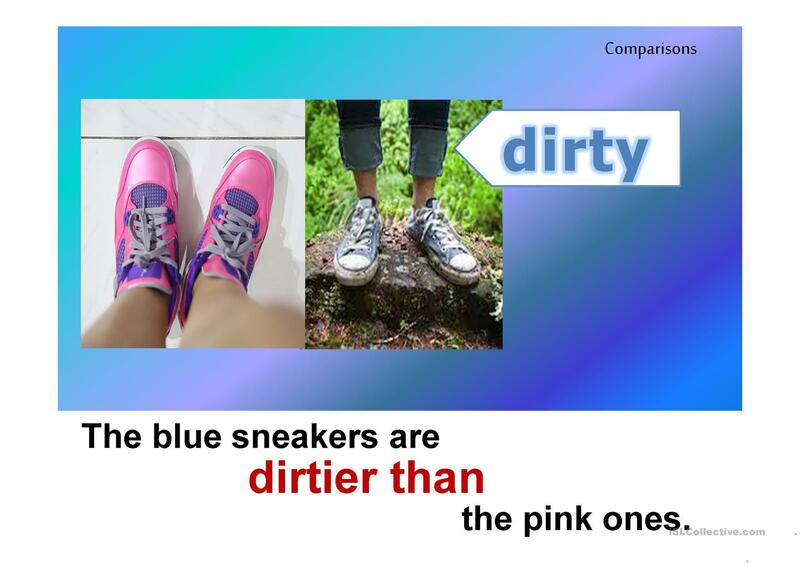 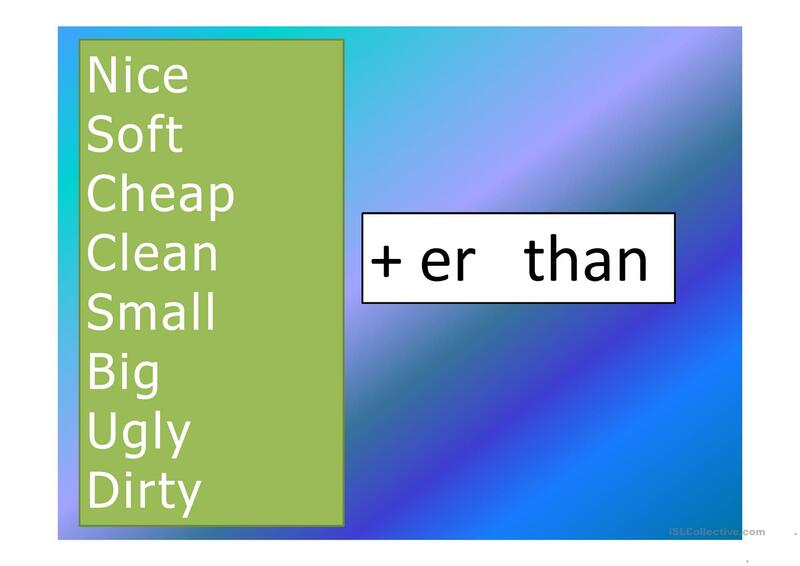 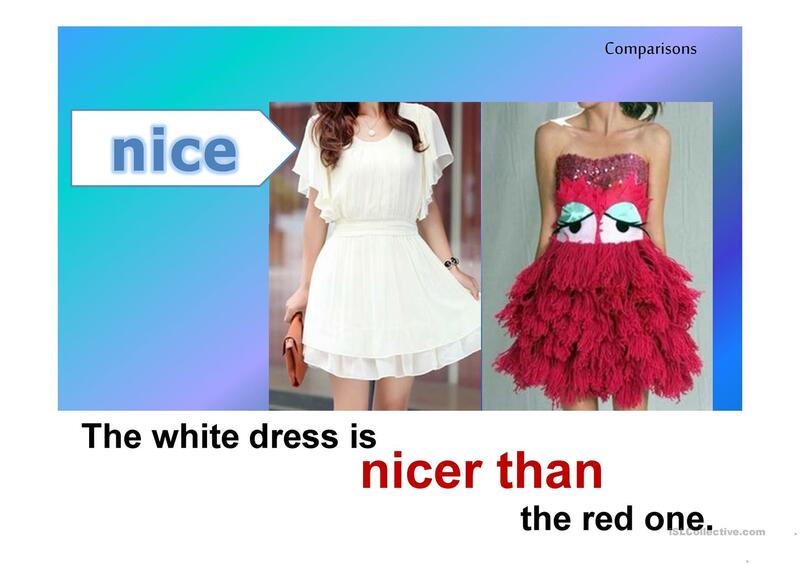 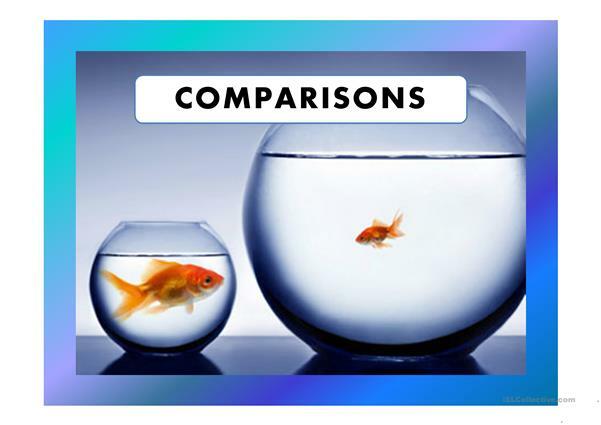 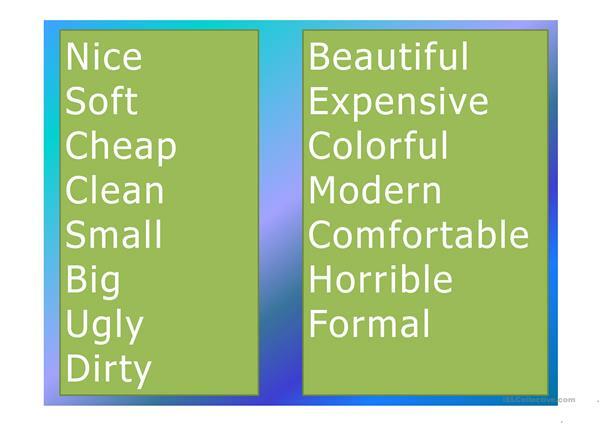 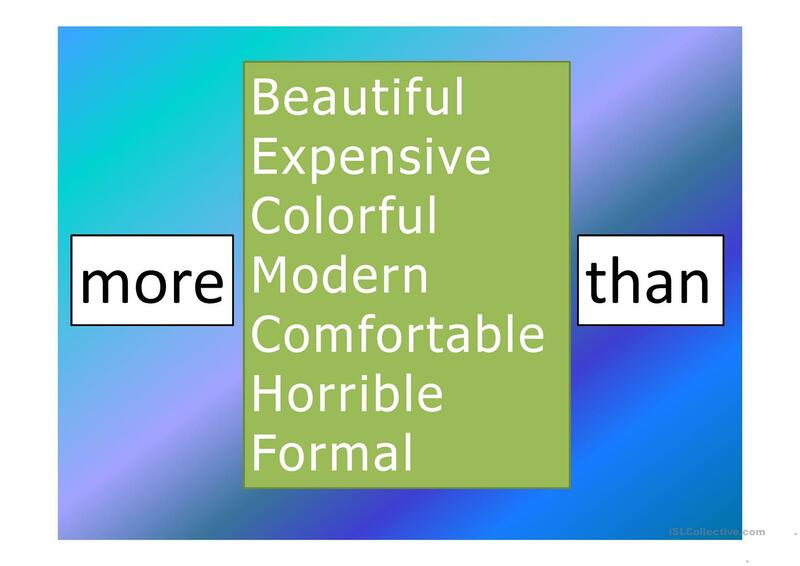 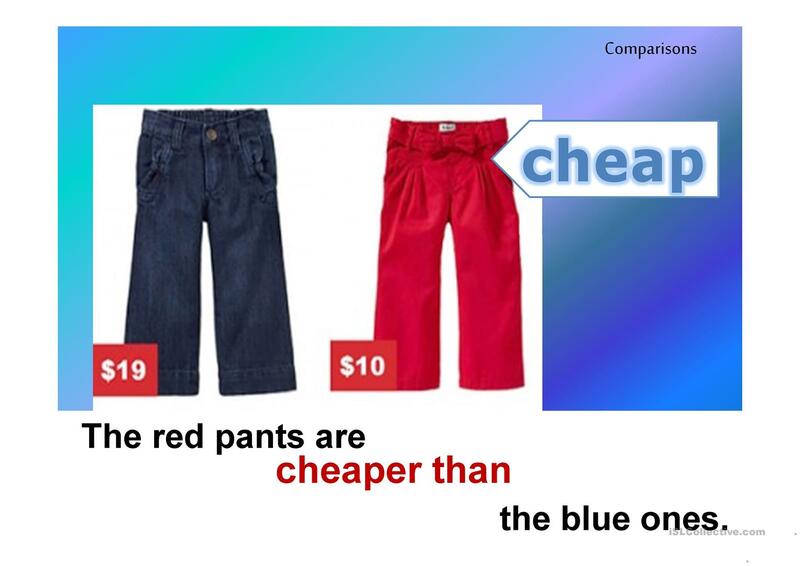 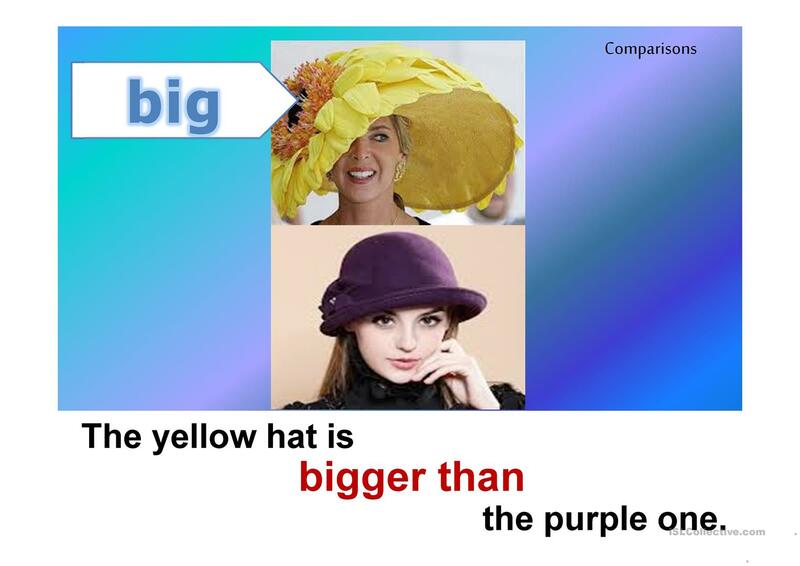 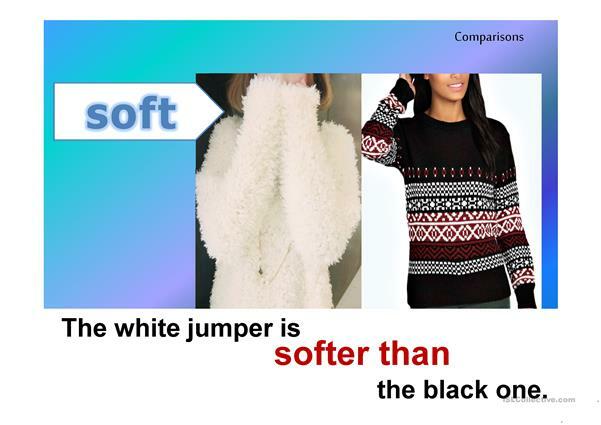 It is valuable for practising Adjectives and Comparison (comparative and superlative) in English, and is useful for strengthening your learners' Speaking, Reading and Writing skills. It focuses on the theme of Clothes, fashion. There is an answer key provided with the exercises.